We're building a community of makers and creatives. If you ask people why they move to Austin or why they open businesses in Austin, most people will say it’s because of the culture and the creativity. Unfortunately, Austin is becoming a victim of its own success. High rents and the growing cost of living are pushing musicians, artists, coders, makers, and designers out of town. 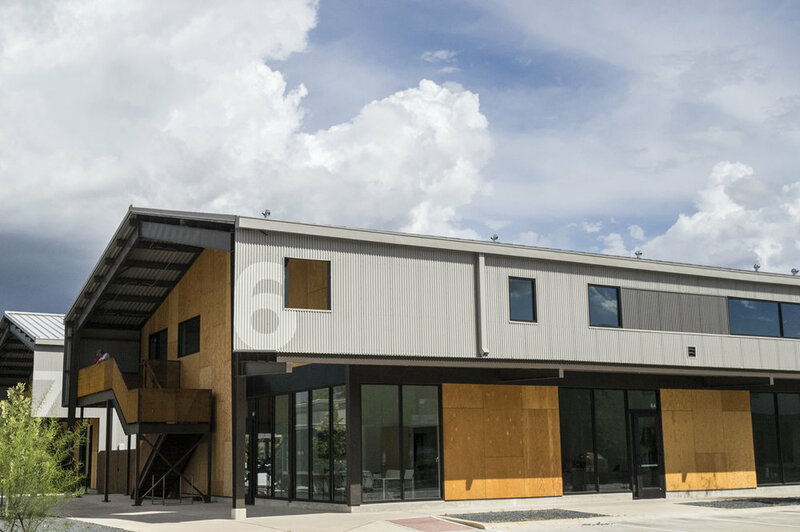 The mission of Springdale General is to keep the creative class in Austin by building a campus of affordable maker studios, creative office space, test kitchens, and workshops in East Austin. 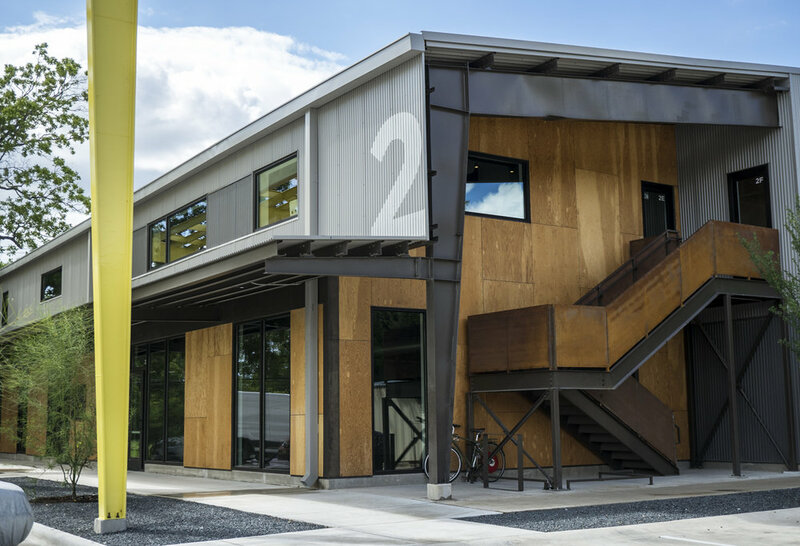 With over 165,000 square feet of space on 10 acres, this development will be able to accommodate a variety of small to medium businesses from coffee roasters to tech startups.